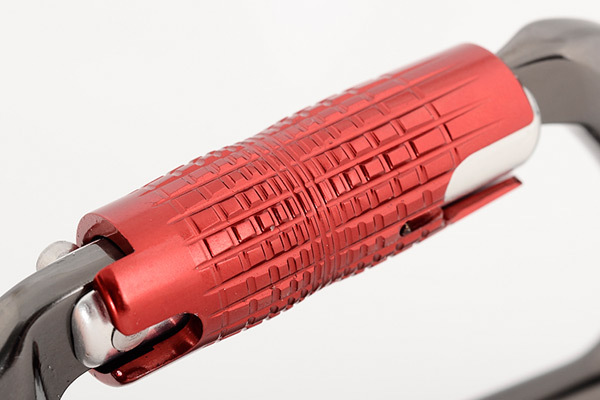 The Revolver's integrated pulley wheel allows ropes to run more efficiently through the carabiner. 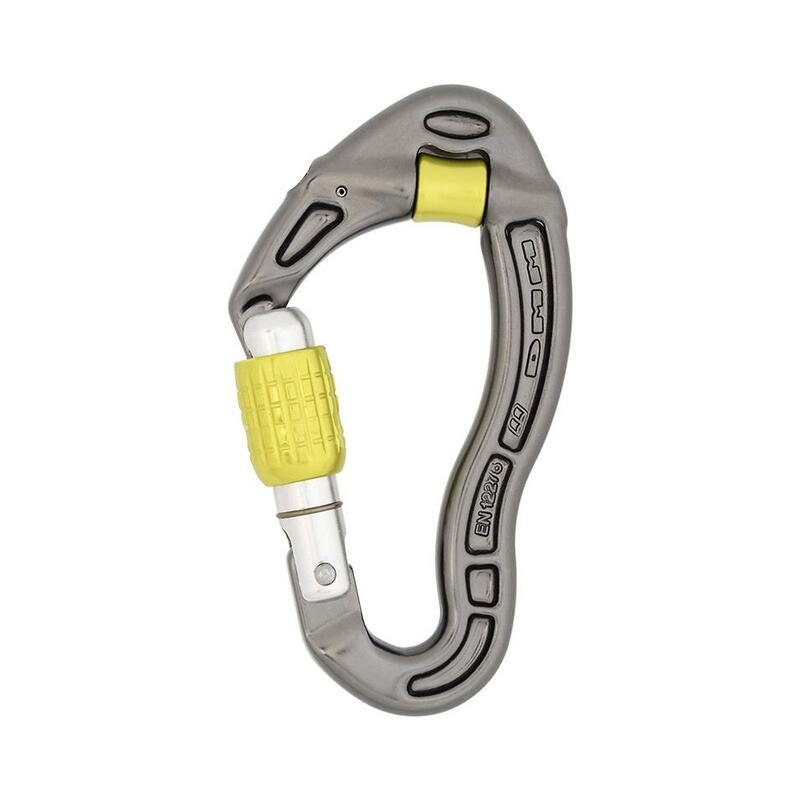 Used at changes of direction on a route, it helps reduce rope drag. The Revolver is also highly useful for creating lightweight hauling systems. 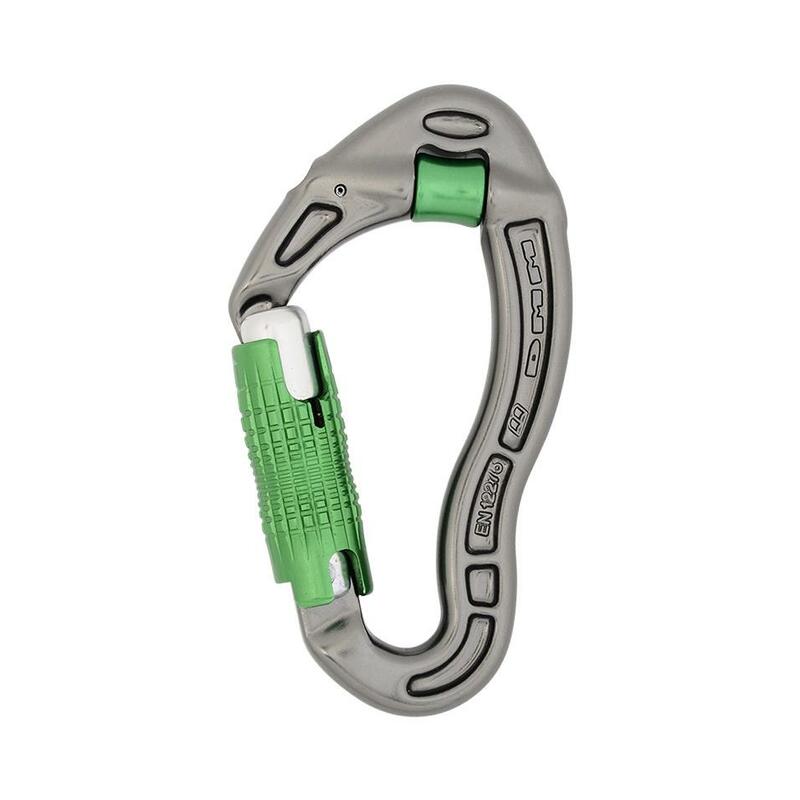 If you need to haul kit, a partner, or perform crevasse rescue, the pulley wheel increases the efficiency and converting more of your energy into movement. A locking gate gives the Revolver extra security. 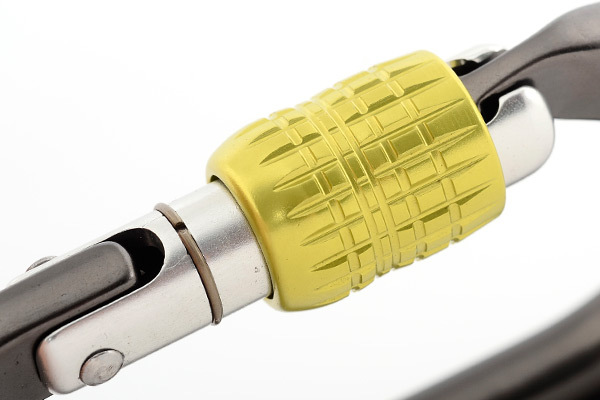 The Revolver's pulley wheel reduces friction and increases efficiency of ropes running over it. 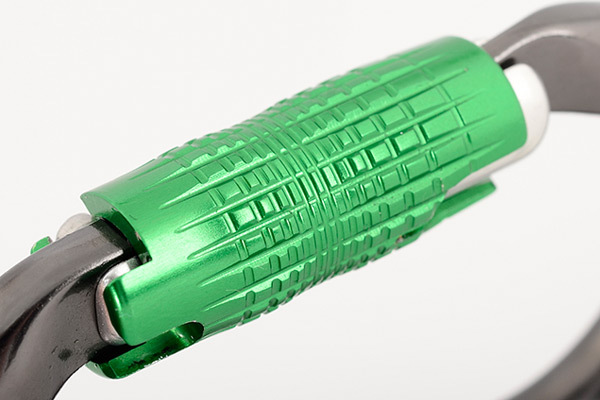 This reduces rope drag on complex pitches, and rope wear when used as an anchor for top roping. 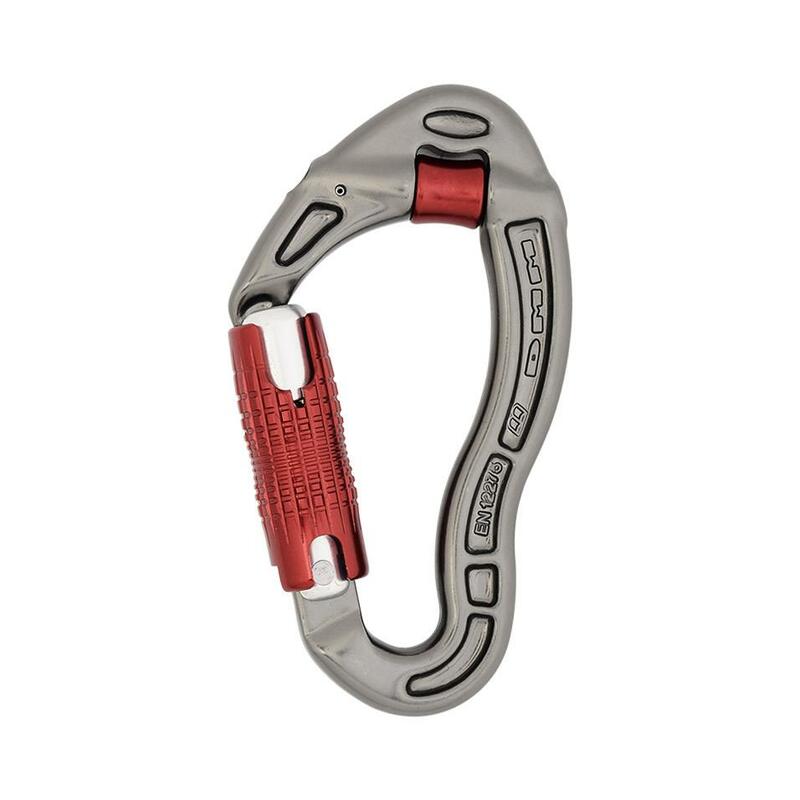 The Revolver can also be used to create mechanical advantage in a lightweight personal hauling system, making it indispensable as part of a climber's personal rescue kit. The pulley wheel is functional with loads up to 11kN.